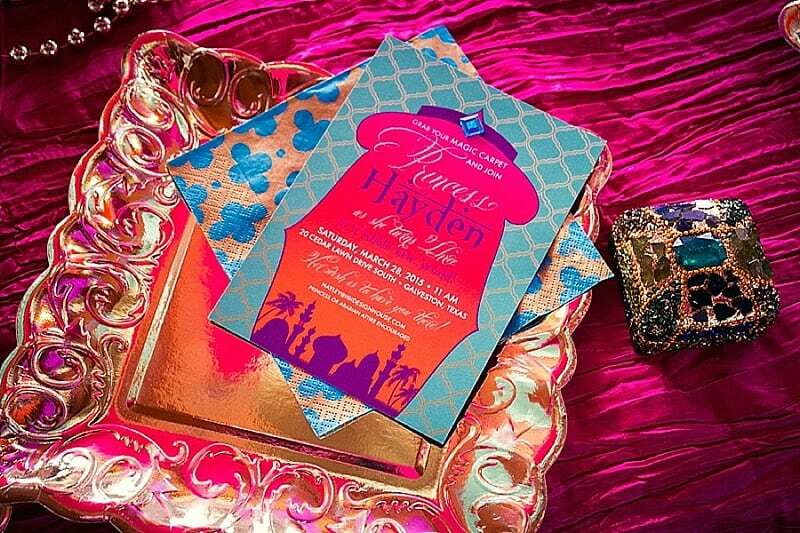 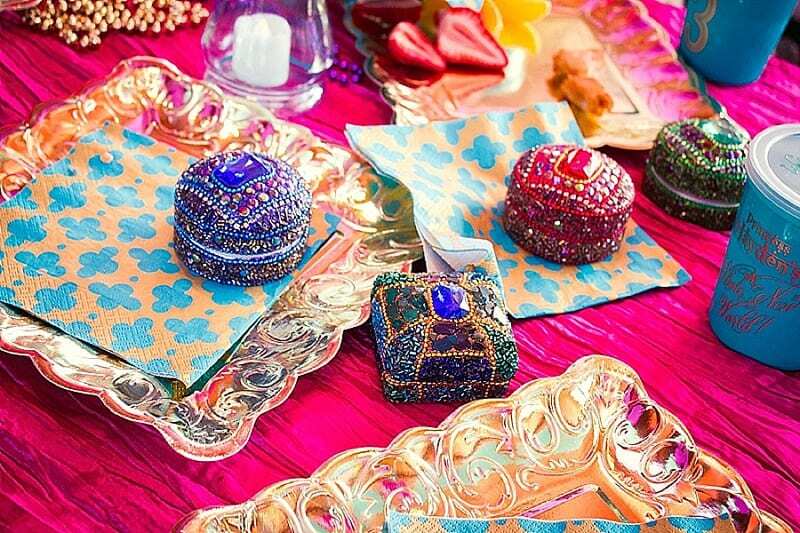 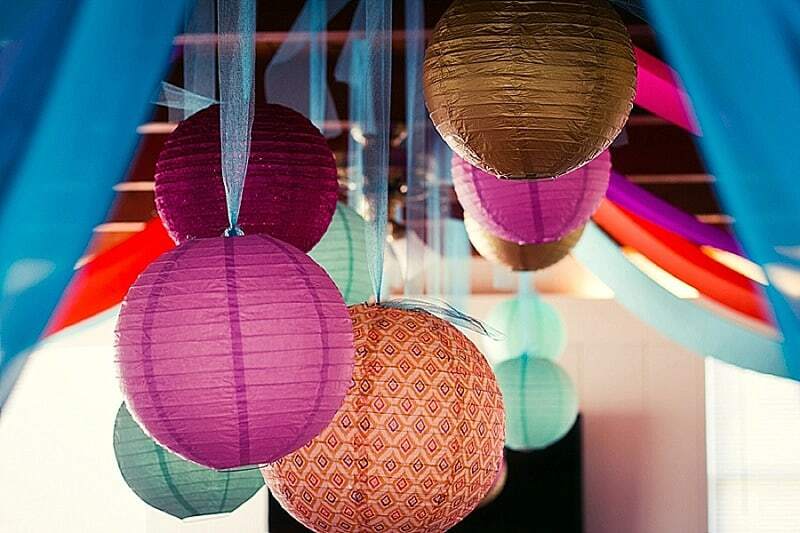 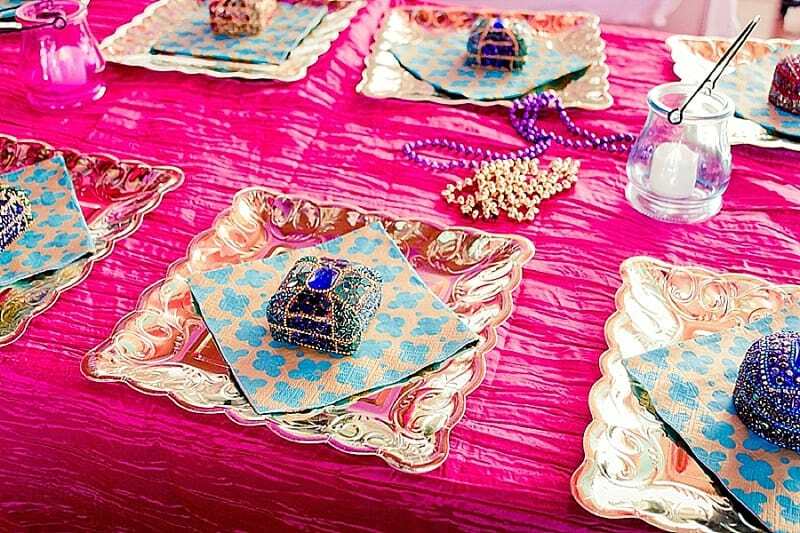 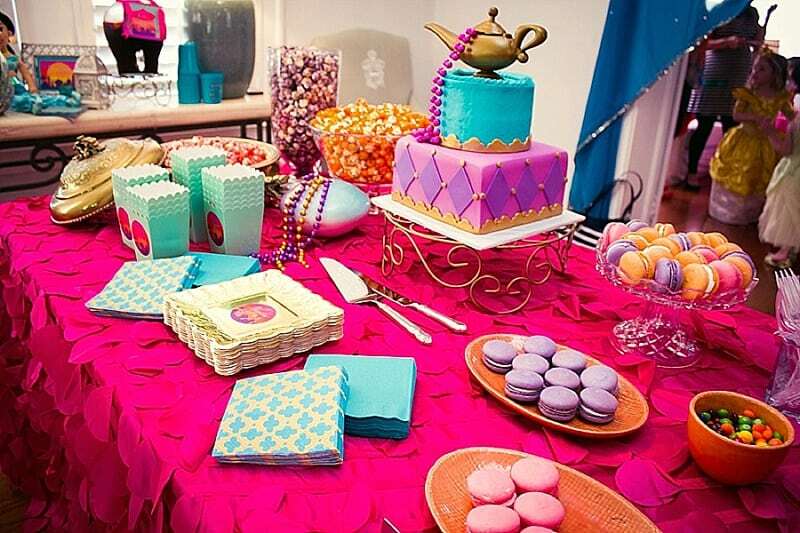 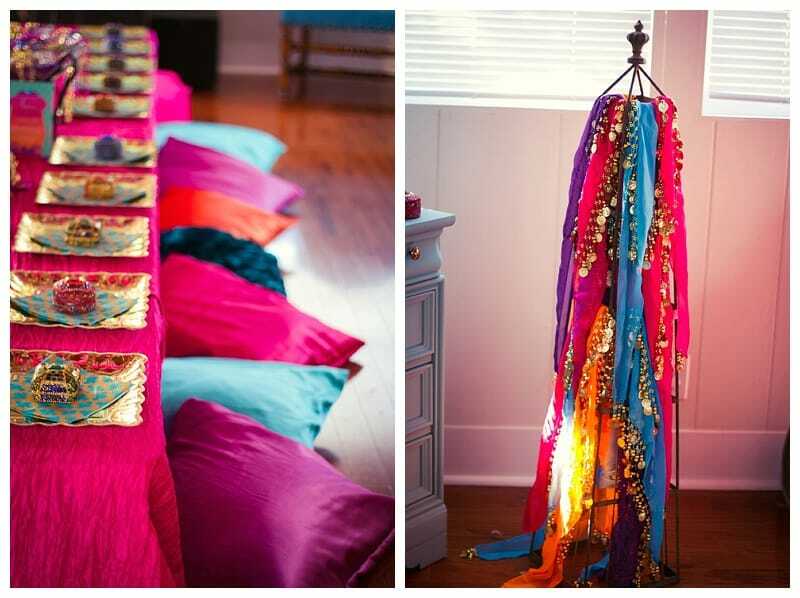 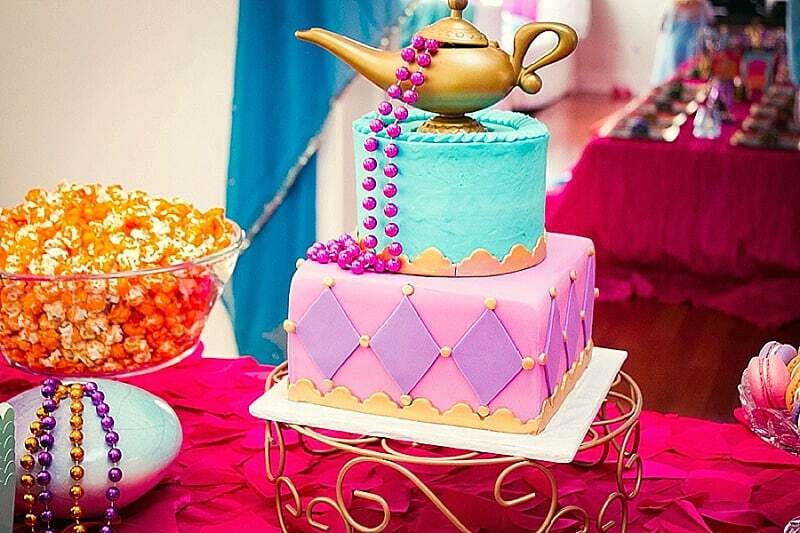 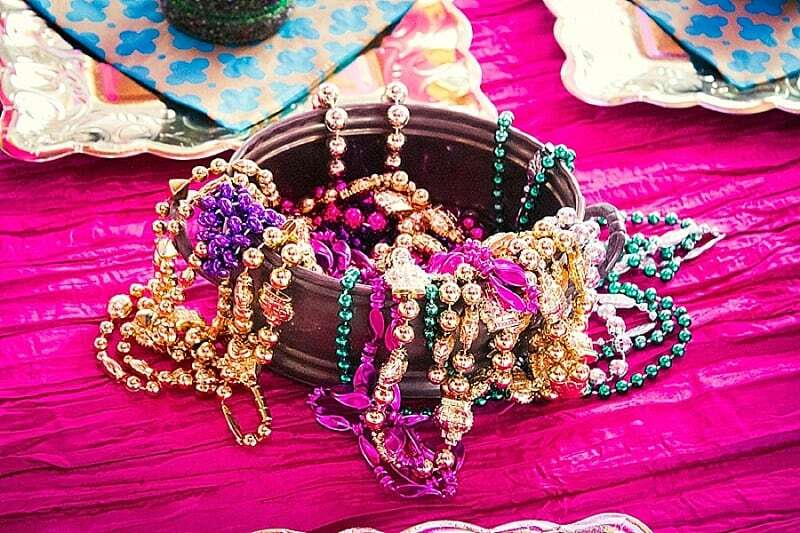 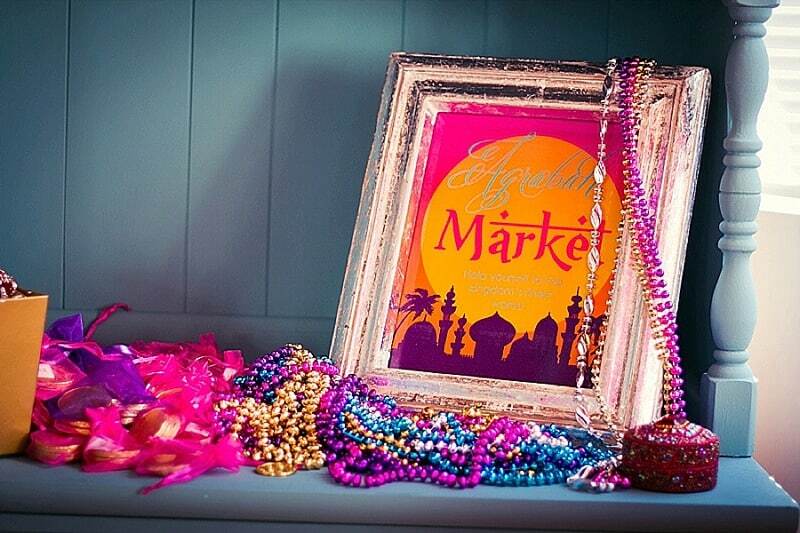 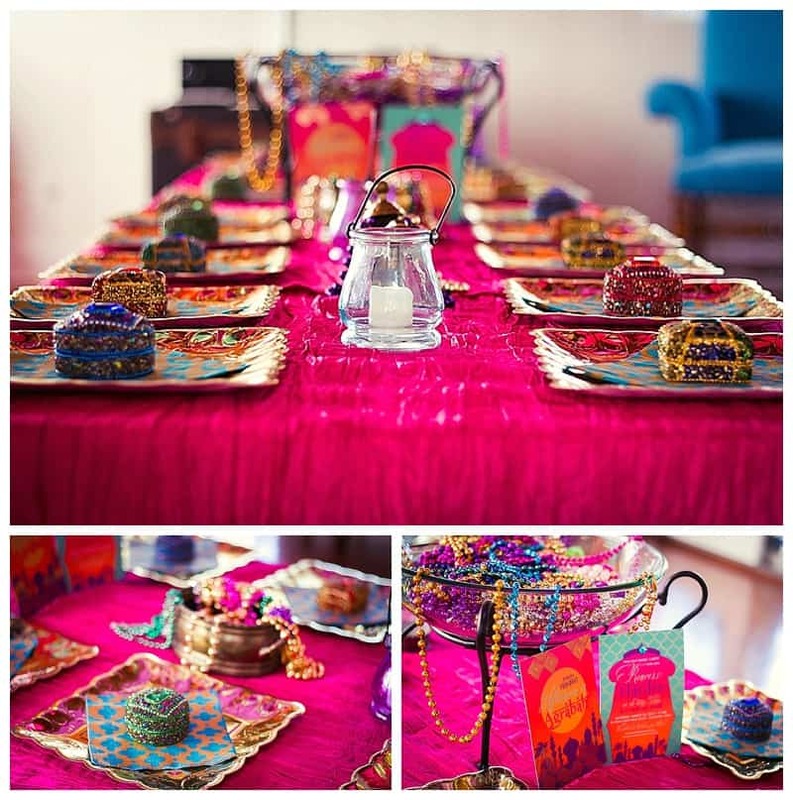 We’re thrilled to share this gorgeous Arabian themed party inspired by Princess Jasmine. 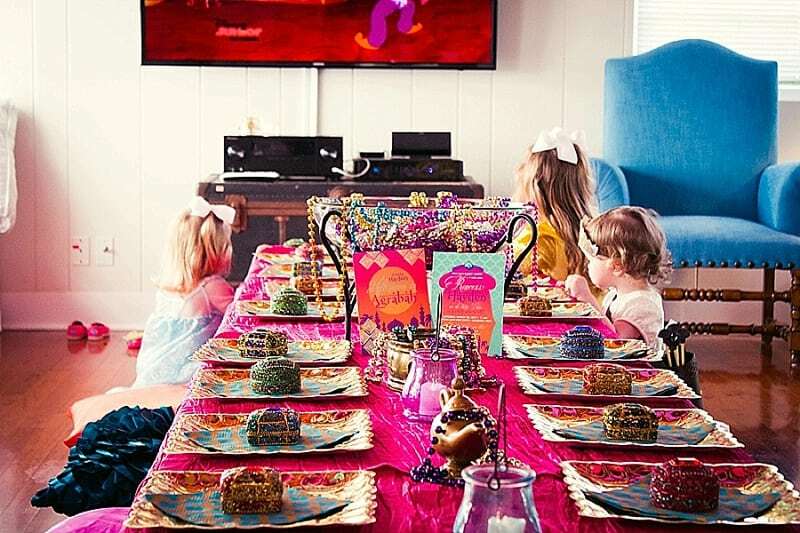 This colorful fete was created to celebrate Hayden’s 3rd birthday party by her creative mom, owner of Galveston-based party and invitation store, HH Design House. 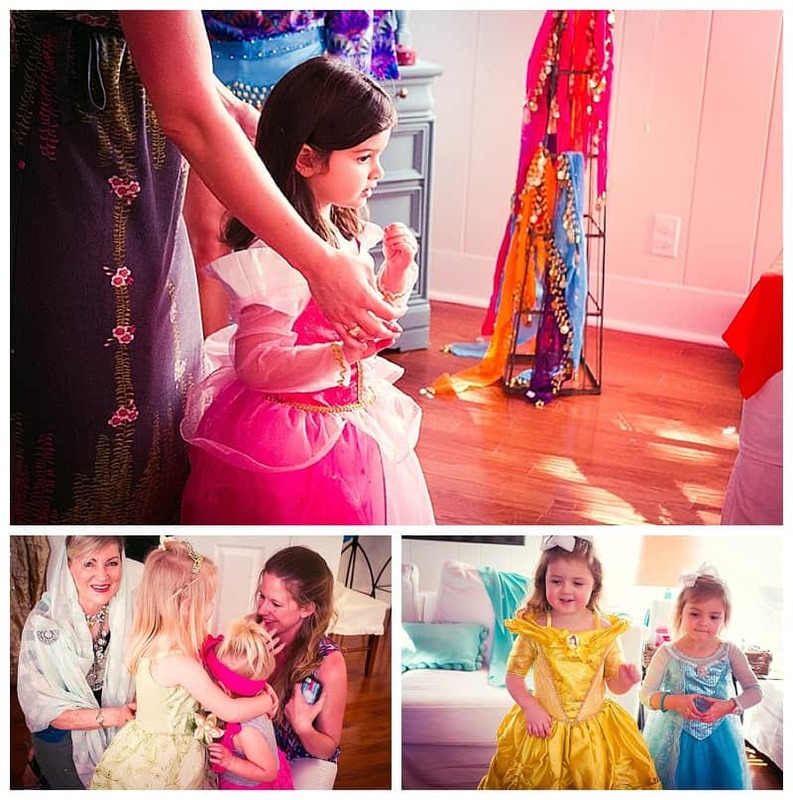 All the sparkly details were brilliantly captured by Tammie Letroise-Brown from Pretty.Little.Things Photography. 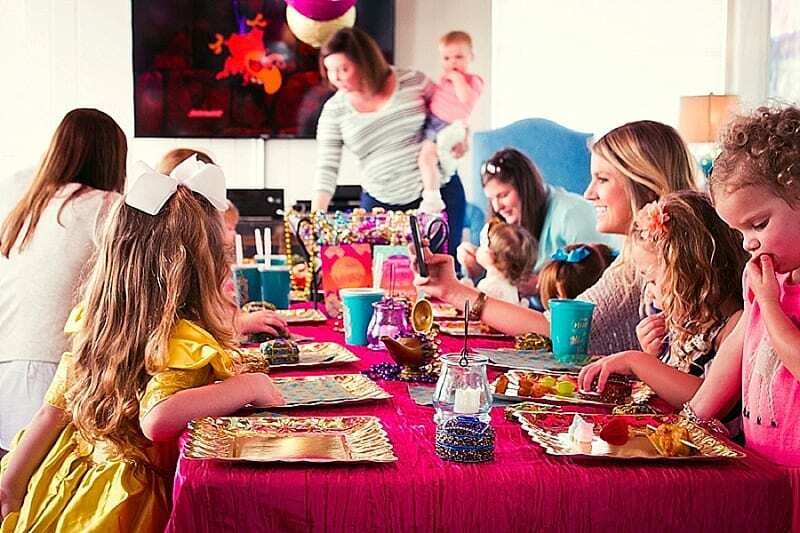 Check out all the magical details below in this fantastic jewel-toned party including a dress-up area for all the little princesses, gorgeous table settings, party craft station and amazing party food spread! 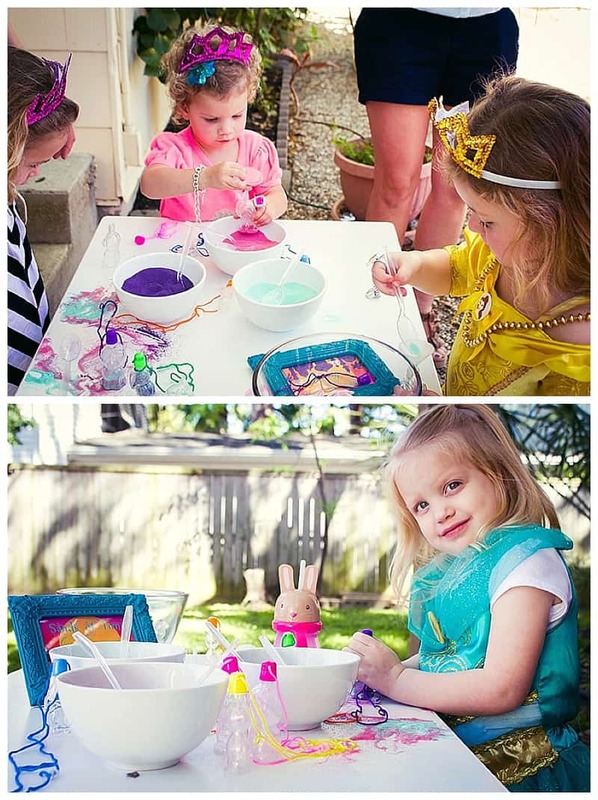 (All images by Pretty.Little.Things Photography submitted via Two Bright Lights). 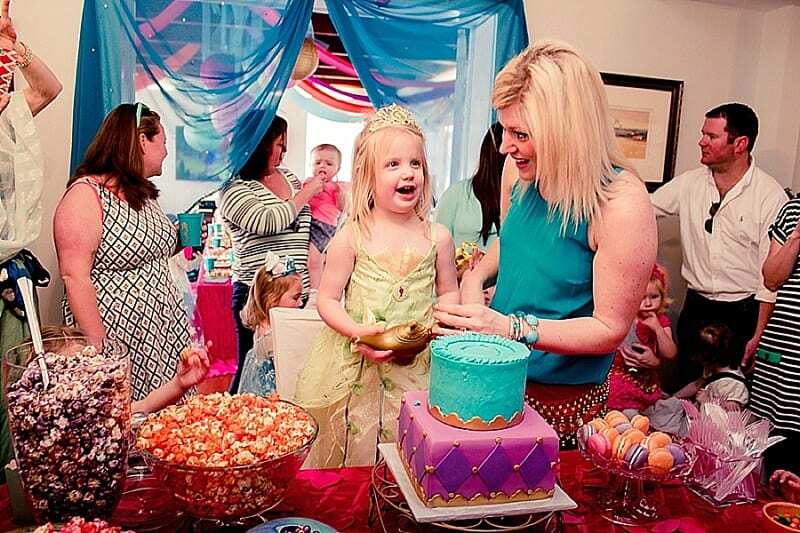 Isn’t this such a breathtaking party for any little princess? 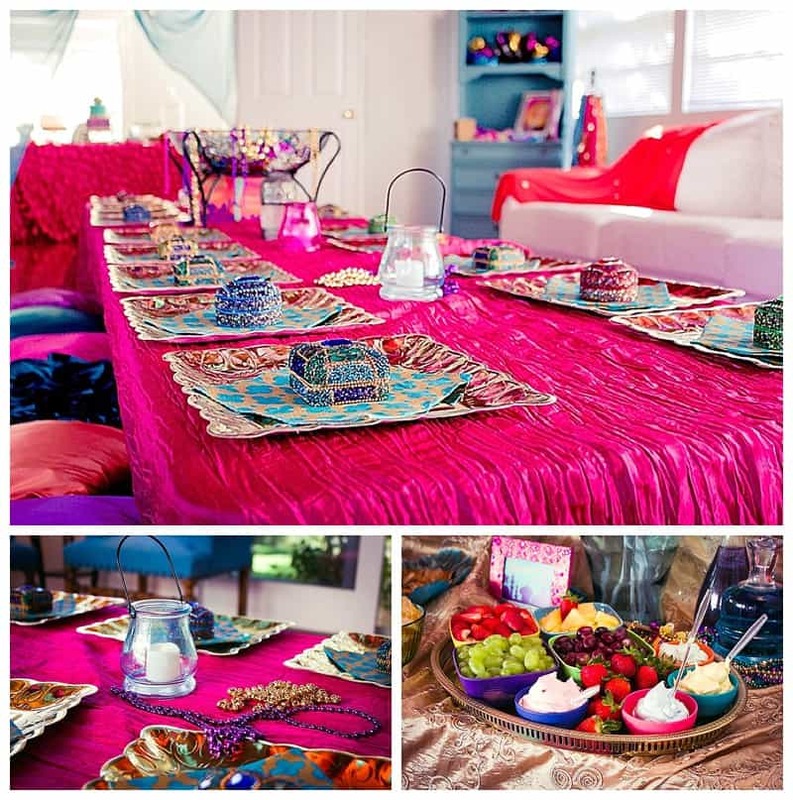 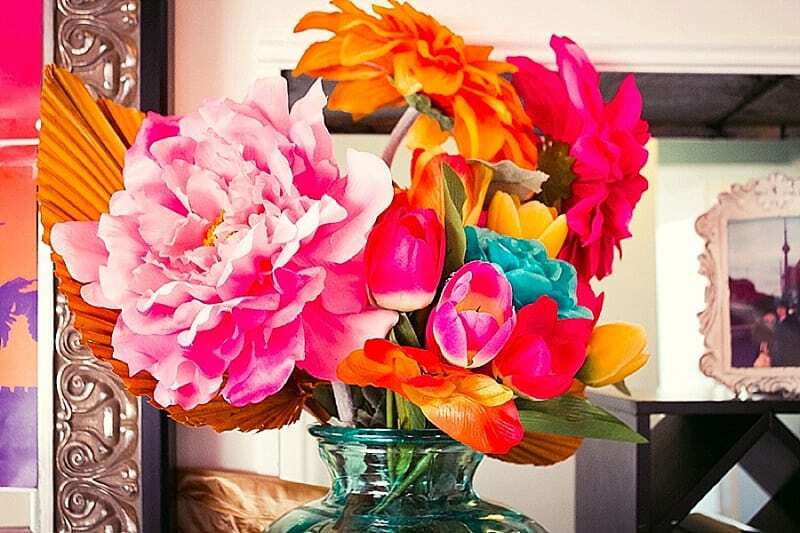 We just love the bright and dazzling colors throughout this amazing party. 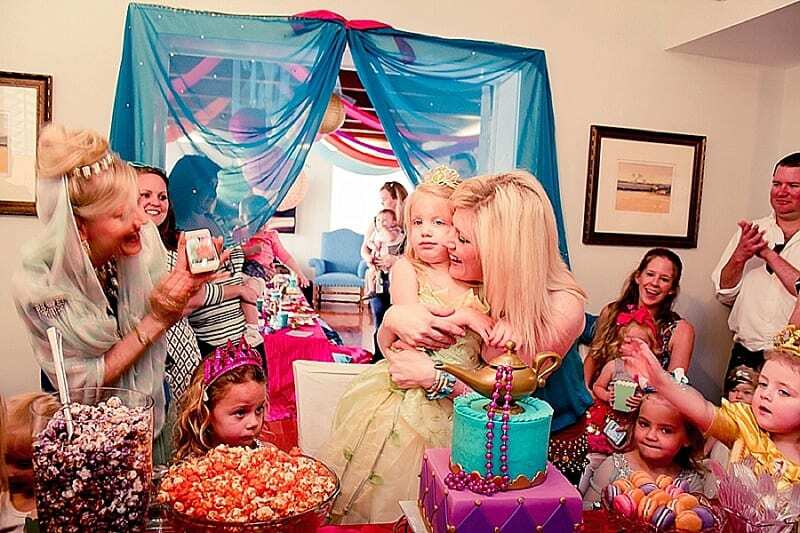 Happy birthday Hayden! 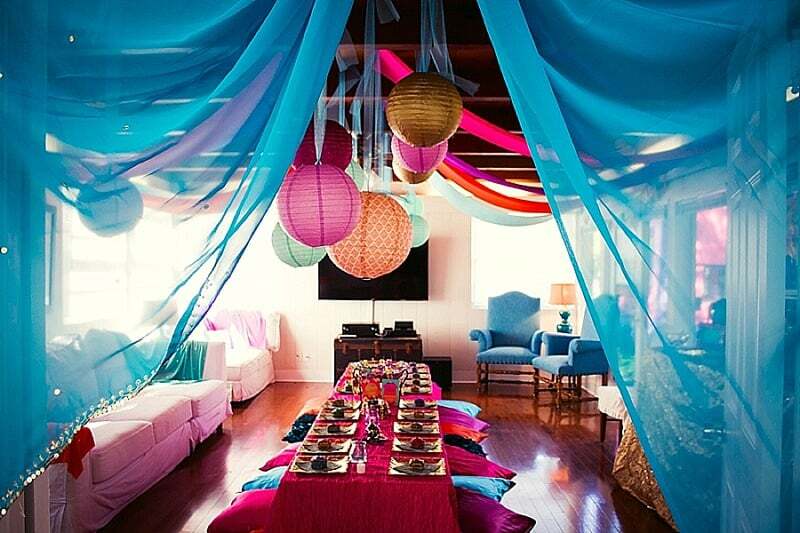 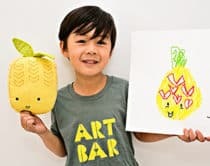 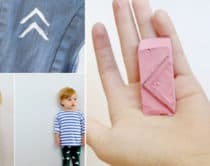 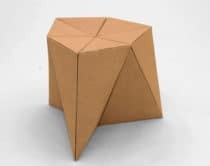 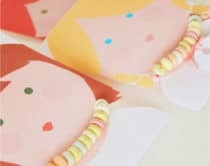 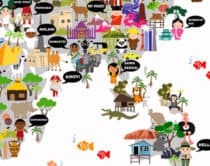 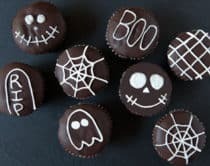 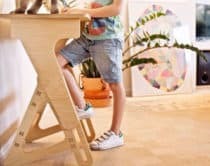 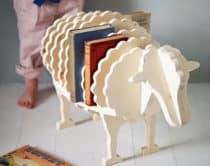 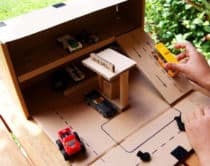 Take a look here for more creative party ideas!